An Enviable Coastal Retreat that will Excite and Inspire. Enter this much loved, sun drenched family home and feel the space and openness. The ground floor hosts an open plan lounge and dining room with glass doors opening to the veranda where you can sit and sip sun downers or an early morning cup of coffee while enjoying sea views and breathtaking sunrises and sunsets. The modern kitchen is fully equipped with a gas hob and oven, bamboo kitchen cupboards and includes all appliances i.e. fridge, microwave, washing machine, dishwasher and tumble drier. Follow the glass paneled stairs to the top floor that houses 2 bedrooms with a family bathroom, the main bedroom with exquisite sea views to 2 sides and an en- suite bathroom as well as a study/studio nook at the top of the stairs. 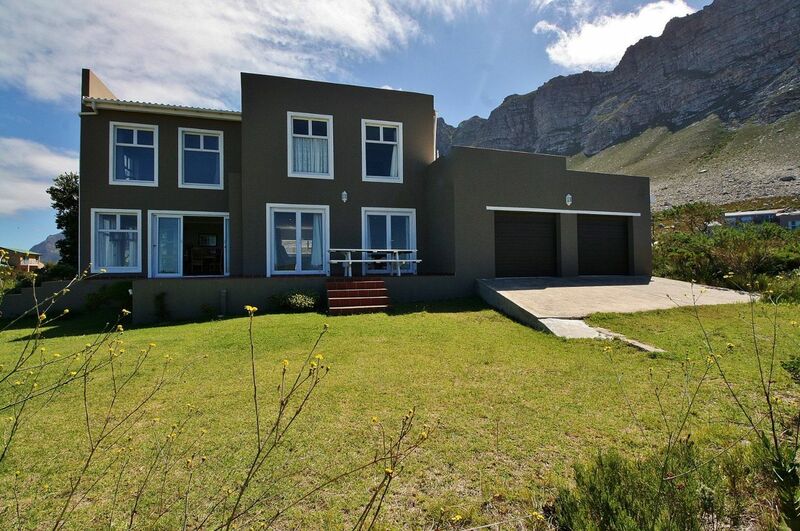 More features include a double tandem garage (enough space to convert part into an extra bedroom) that can house 4 cars, an inter- leading door into the house, a storeroom under the stairs, an alarm system and a water wise Fynbos garden. Dare to change your lifestyle, come live in our quaint village and still be near the city. Contact us today to secure a viewing.